Whether you’re a time-strapped parent or a hardworking professional, booking a deep cleaning service in Chicago can be a great way to get your home looking pristine again. However, unless you already know a deep cleaning service in Chicago, finding the right one can feel like trying to win the lottery. 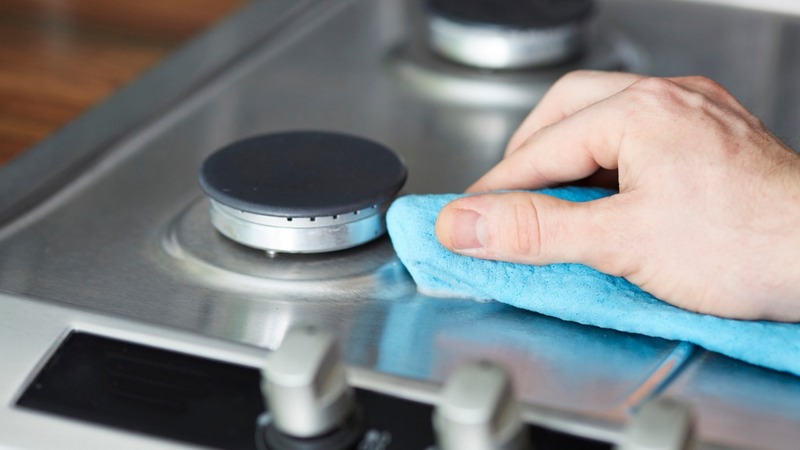 The Handy platform connects you with top-rated, reliable professionals who offer home deep cleaning in Chicago, in less than a minute. And with affordable prices and an easy to use platform, you’ll have a beautiful and clean home in no time at all. The Handy platform puts you in control! Cost is a decider for many people when it comes to hiring a deep cleaning company in Chicago. When you use the Handy platform, there are no hidden fees to worry about. Handy shows you the exact price for the services you need, allowing you to see just how well it suits your needs and your budget. Once you’ve booked your deep cleaning service in Chicago through Handy, you don’t even have to worry about having the cash to hand; the platform features a secure electronic payment system, so you can pay your bills quickly and conveniently. Not only does the Handy platform connect you with experienced professionals, it’s also backed by the Handy Happiness Guarantee. This means that, in the unlikely event that you’re dissatisfied with the service you receive, we’ll work hard to make it right. How can Handy help me find deep house cleaning in Chicago? Handy is simple to use, whether you’re using your laptop or have downloaded the mobile app to connect with our easy-to-navigate platform. All you need to do is input your zip code and a few details about the work you want to be done, and we’ll take care of the rest. You’ll be matched with the best deep clean service professionals and before anyone shows up, you can even see reviews and ratings from genuine customers just like yourself. For further peace of mind, deep cleaners who use Handy to find work are vetted, screened, and background checked.